The Harry S. Truman Library and Museum is one of fourteen Presidential Libraries administered by the National Archives and Records Administration. The exhibits in the Library’s museum emphasize the Life and Times of Harry S. Truman and the Truman Presidency. Among the permanent exhibits are a mural painting in the entrance lobby, “Independence and the Opening of the West,” by Missouri artist Thomas Hart Benton; a reproduction of the Oval Office as it was during the Truman administration; and the office which Truman used in his retirement years. At present the Library has about 16,000,000 pages of manuscript materials in its custody. Approximately 6,500,000 are the White House files. 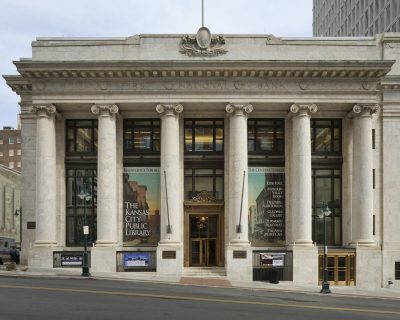 In addition to its manuscript collections, the Library also has an audiovisual collection consisting of about 112,000 still pictures, 1,000 hours of audio disc and tape recordings, 400 motion pictures and 75 hours of video tape recordings. 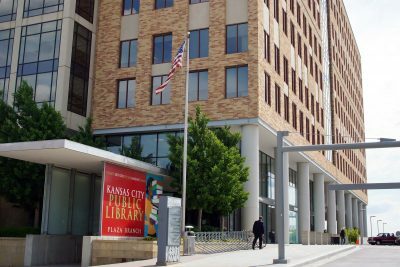 The Library’s collection of printed materials includes more than 30,000 books, 10,000 serials and 1,400 microfilm copies of printed materials. 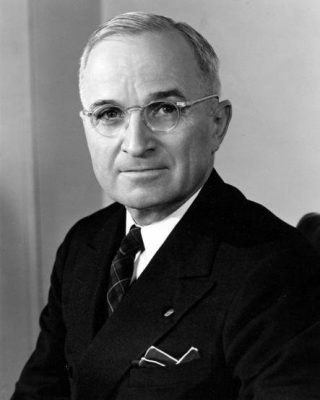 In adding to the book collection, the Library attempts to purchase any new books on the history of the Truman administration or relating to the career of Harry S. Truman. The Blue Springs North Branch of Mid-Continent Public Library is dedicated to providing awesome customer service, community, fun, and of course, books! helping story crafters of all mediums and experience levels reach their goals. We have it all…Ebooks, books, online resources, magazines, movies, and spectacular programming. 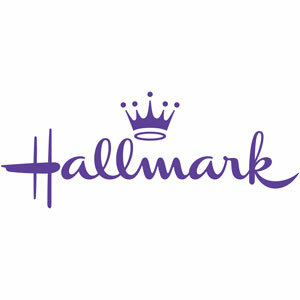 Come in and check us out! 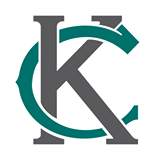 The Story Center is a new humanities-based endeavor from Mid-Continent Public Library, dedicated to helping story crafters of all mediums and experience levels reach their goals. 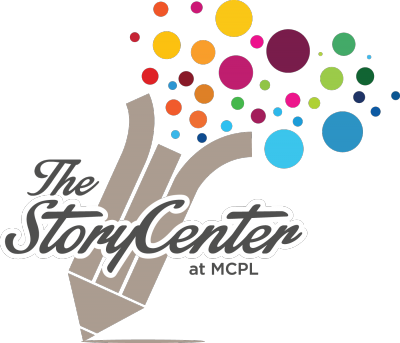 Whether you are a novice or a proficient, a writer or a storyteller – the Story Center offers programming, resources and community to assist and inspire you. Soon to be housed in the antebellum estate home on the Woodneath property, the Story Center programming and book printing services are alive inside the Woodneath Library Center.